My home has been repaired as good as new - you can no longer tell I had a fire. The professionals at Home Options Made Easy took care of everything and I am VERY happy with the results! After working with Home Options Made Easy I would recommend them to anyone simply for the fact that they were honest, friendly, and took the time to answer my questions! I will work with them again should the need arise. Kyle came out and met with my Insurance Adjuster and did all the work for me! He was able to point out additional things that had been damaged by the storm and make sure they were replaced as well. The work started about 2 weeks after getting approval from the Insurance Company and the job was done in just a few days! His crew took care of all the clean up! Now I have a beautifully updated roof for my home. I will use Kyle again for my next Home Improvement project. I used this company to put new windows in my condo and they did a fantastic job! They had my windows installed in one day and cleaned up after themselves when they were done. The price was half of what Andersen Windows were quoting me and other window companies were quoting me plus, I got better windows than the other companies were trying to sell me! If your roof has recently sprung a leak or sustained storm damage, you’ll likely want to secure the services of a skilled Roofer who can patch up your rooftop quickly and effectively. At Home Options Made Easy, we do our best to provide 24/7 emergency services. With energy costs on the rise, many home and business owners are looking for ways to reduce their ongoing bills. Now there is a great solution: solar energy systems. If you've been thinking about adding a solar energy system to your home or business, now is the time to act! 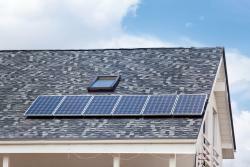 Going solar requires a major up-front investment but offers incredible long-term savings. At Home Options Made Easy, we offer financing programs to make solar energy more affordable. With our help, you can make the switch to green energy now and start saving thousands on electricity. 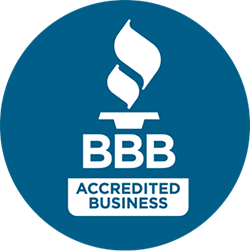 When you bring your roofing troubles to us you can expect to receive courteous, reliable assistance that will reflect our A+ rating with the BBB. We are a family owned company founded in 2013. While we are a new name in town, our company has the skills and products of much larger companies. 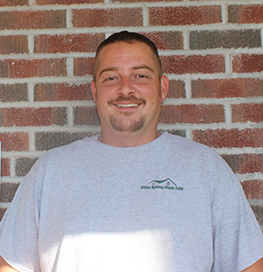 The owner has over 10 years experience in the roofing industry and 16 years in the construction industry. Combine this experience with the rest of our staff and H.O.M.E. has more than 40 years experience! 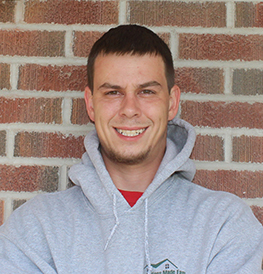 After working several years for other companies, continually being told to "push" or "pressure" customers to purchase roofing, windows, siding, and other projects the customer may not need we decided to go out on our own and do things our way. Our way is making it as easy as possible for homeowners to get their projects done as efficiently and as budget-friendly as possible with NO high-pressure sales pitch. Our goal is to help you make your house the home of your dreams without breaking your budget. 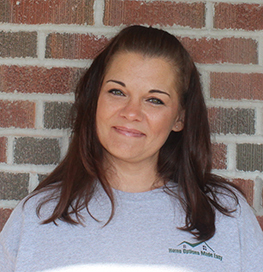 Meet with one of our staff today to experience the difference of working with a company who cares, and puts your needs first. We also offer financing through an online portal to make your buying experience easier and faster. Why not protect your single largest investment with the quality you deserve? and as budget-friendly as possible with NO high-pressure sales pitch. We know the only way to grow a small business is to do a great job and earn respect from customers. When we do a great job for you we will ask you for the names of your friends, neighbors, and loved ones that may need our services too. When they buy from us, we will give you referral bonuses ranging from $50-$150. 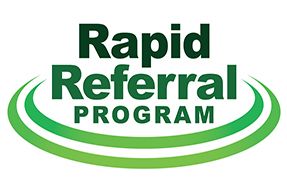 In addition to the people you know referral program, we at Home Options Made Easy recognize the changing of the times. That internet reviews are just as important. 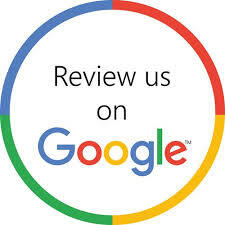 As a result we will offer customers whom review us on our social/internet sites addtional incentives of $25 per review. 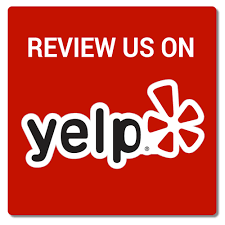 Please use links below to write reviews. At Home Options Made Easy, we don’t ever want concerns over financing to keep you from completing your project. Our goal is to help you make your house the home of your dreams without breaking your budget! We’ve put all of the tools in place to ensure that the costs of our services won’t overwhelm you. Trust us when we say that at the end of the day, the investment you make in your home will be worth it. 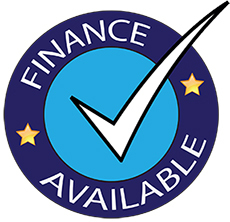 We are pleased to offer you financing options to help in cover the costs of your services. 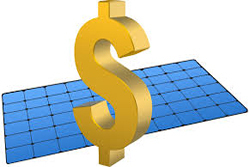 Financing packages can be structured to cover up to 100 percent of the total cost of the job, based upon approval. This benefit allows you to distribute out the expense of your repairs while enjoying the tangible benefits of them right now. The financing you qualify for will depend upon factors such as the total cost for your project and how much of that total you need financed. We will sit down with you and together we will determine which financing offer fits you best. 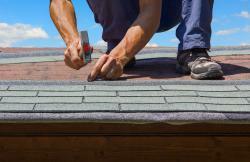 We will provide you with a free roof inspection (while also looking for other damage to your property). If we do not find any damage based on our expertise, we will let you know. If we do find damage, we will determine if a claim with your insurance company is warranted. H.O.M.E. is trained on how to file a claim and manage the claim from start to finish. If you had another company inspect and you already filed a claim that was denied, don’t panic! While it is possible that yours was the only roof in the neighborhood NOT damaged, remember this: You are entitled to a re-inspection by another adjuster within the same firm. So if you are not completely satisfied with the results of your claim, don’t settle! Ask for a re-inspection, and let us work for you in getting what you deserve. Have questions about our products or services? Let us answer them! Online reviews from awesome customers like you can help others feel confident about choosing, Home Options Made Easy, and will really help us to grow our business. 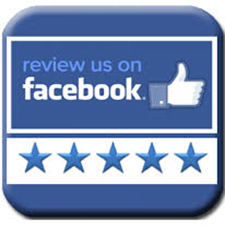 Could you take a few seconds to leave us a review? We would really appreciate it. Thank you in advance for helping us out!